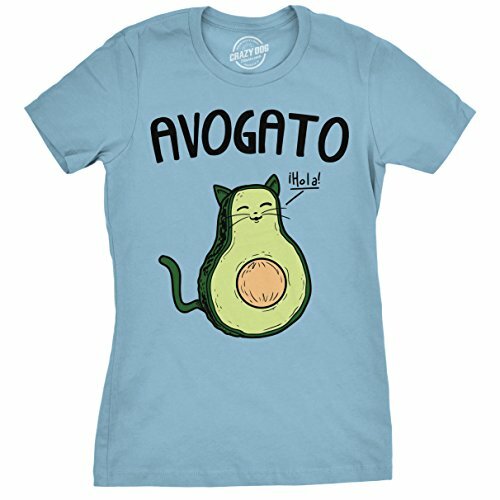 We all know that the two greatest things in all the universe are cats and avocados. 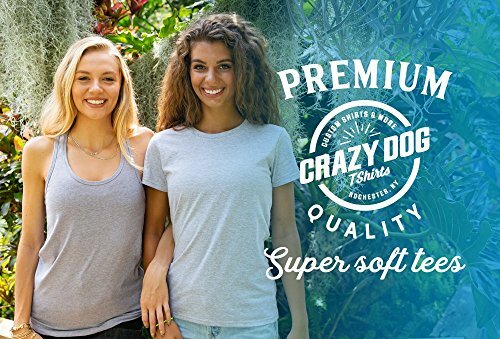 We combined them both in this funny women's graphic tee. 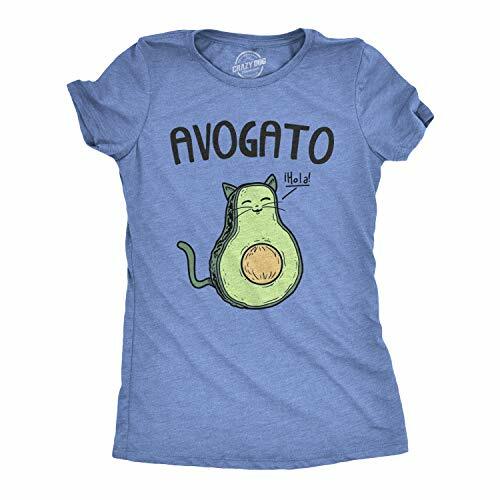 We wouldn't want to make some guacamole with that cute kitten, so wear him on your cute womens tshirt instead! 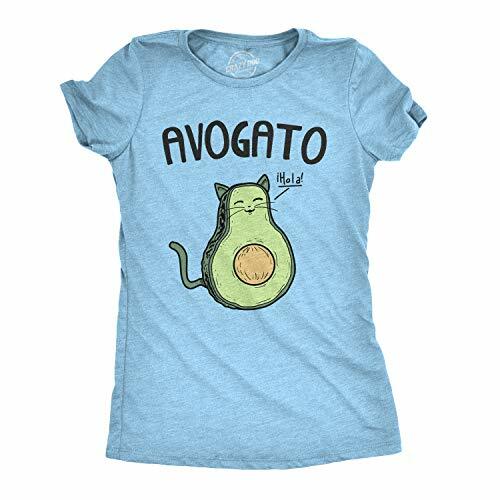 What do you call a Spanish-speaking cat in an avocado? 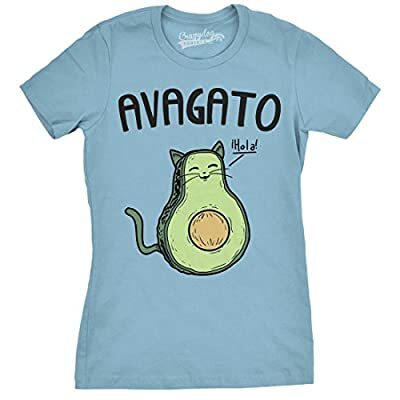 An avogato, of course! Our avogato tshirt is a great way to show off your love for Mexican food or kittens or both!